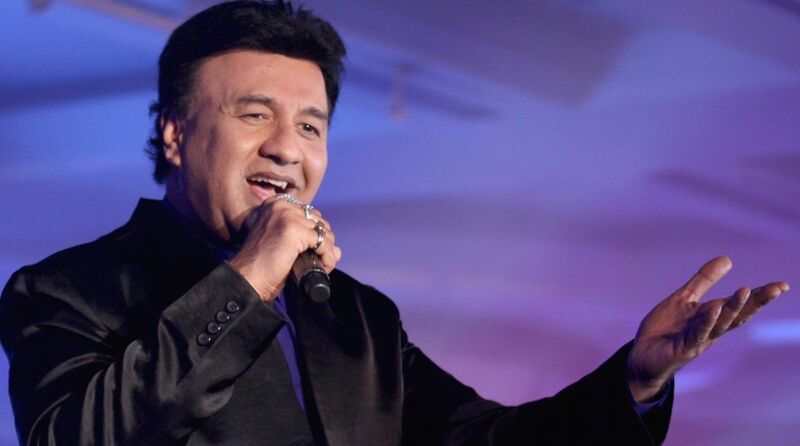 Pandit is not the first one to name the music director, currently a judge on reality singing TV show “Indian Idol”. In a statement, Malik’s lawyer, Zulfiquar Memon said, “The allegations made against my client are emphatically denied as completely false and baseless. Last week, singer Sona Mohapatra had also called Malik a “serial predator”, a claim he had denied.